elvie studio: inspiration monday.....and a giveaway! oh..what a wonderful sounding class. how nice of you to do a give away for it. please add me. Getting a chance to win this class is awesome! Thanks a bunch!! 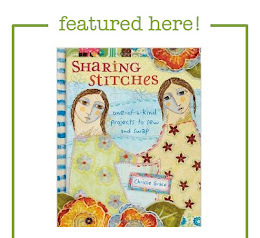 Oh, to be able to make journals with that beautiful stitching. Thank you. I would love to win a seat in this class Lori....I have purchased several of these masterpieces from you and I know how beautiful you make them.....I'll take the class from you regardless - not that I can duplicate your, of course....I love, love, love this journal.....thanks for sharing with us! What a great class! I'd love to learn how to coptic bind my books! Thanks for the chance to win! Thank you for the opportunity to win a seat in your new class! So exited. Got the email about the class over the weekend from creative workshop. Love the intro video! Amazing intro video! It really peaks my interest, although your images do it justice as well. 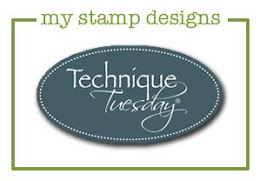 I just love the stitching and anyone taking the class will have an amazing time - I know it! The last class I took with you was one of the most useful I have ever taken, and this one looks equally terrific. Oh my gosh what a great class! Keeping my fingers crossed! Whooowhooo...great! Thank you so much for your generousity. I'll keep my fingers crossed from now! So I'm glad to get the chance to win this class that would prevent me from making those mistakes ;-)and to be able to make the right kind of journal all by myself. Thank you! I've wanted to learn how to do this type of binding for a long time, but the few tutorials I found just confused me. Would LOVE to win a seat in this class! What a lovely little journal - love the cover! How sweet you are for offering a spot. Pick me! Pick me! ;) BTW, thank you for leaving such a nice comment on my blog the other day. It made me grin. 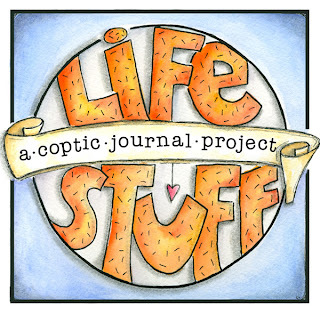 What a very nice giv away.it would nice to be in youre new class of making a journal. Wow! Very very beautiful journal. Hi Lori! what a great idea for a class! Oh how I wish there were more hours in a week. I love the way your pretty art work looks on this! I wish you great success with your class Lori! Lori! How wonderful! You are a sensitive person to understand how personal journals are, the inside, yes, but the outside of it and making of it, too! You know I love yours! Thank you for this class and your generous giveaway! This would be so much fun! I love making books and learning new techniques (or improving mine) is always a good idea. What a useful class, thank you for the chance to win a place in it. This looks like another fabulous class from you. Fingers crossed! 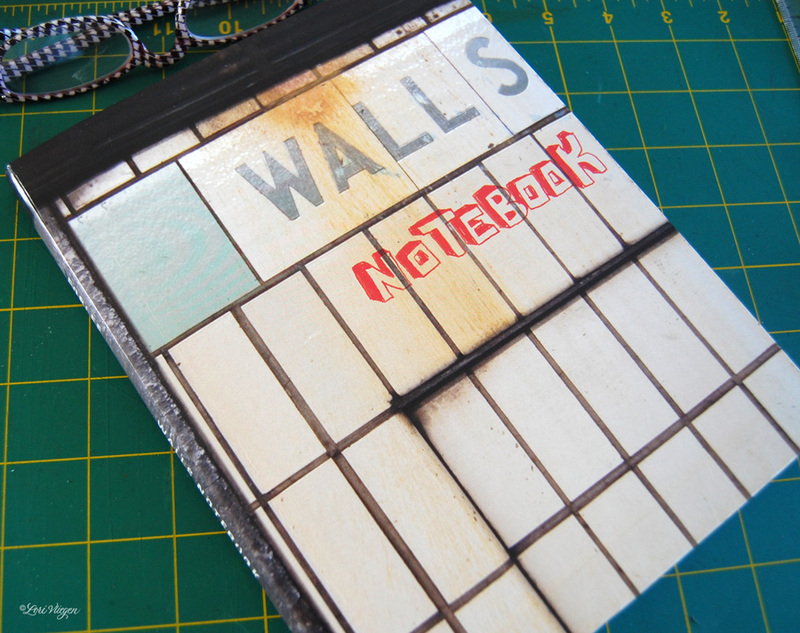 I have been following your blog for some time, and your handmade journals are my favourite. I think I will sign-up for your class, but better yet, I'll try and win a spot. Ok, let's try this again. I forgot to leave my email on the last comment, I hope that doesn't mess you up. I want to learn how to coptic stitch an album and it would be fun to learn from you. Please pick me I would love to enter the doorway of your class. Thank you, huntla1 at mac dot com. Hi and thank you for doing this! I would love to take this class. Your journals are always gorgeous. 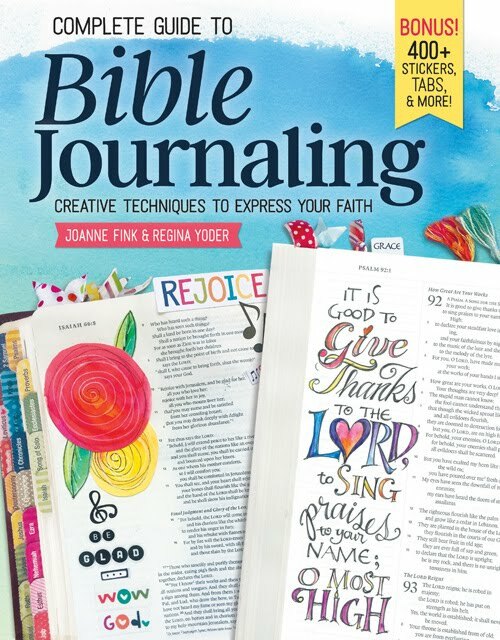 This workshop sounds like so much fun, I tried once to make a coptic stitch journal and it turned out horrible :P Thanks so much for the chance to win a spot in your class. Fantastic giveway! I love a journal that lays flat - so much easier to work with. Here's to good luck!! I love this giveaway! What's not to love about a watercolor paper journal!!! And I've been wanting to learn how to bind my own journals. Pick me! Pick me! What a fun class! I can't wait to get started making my own journals. Thanks for the opportunity!! Looks fantastic! Thanks for the generous opportunity... I have my fingers crossed...Oh please, oh please! I'm looking forward to taking another another clss with you. It'll be great to make a journal sized just for me. Lori, I love your blog! And this is a very cute journal. I've made lots of hardcovered coptic stitch journals, but like how this one stitches through the fold in the cover instead of onto the front cover. I'd love to win a spot in this class. Looks like fun, Lori. I've done a bit of book binding, but it would be fabulous to learn the proper way. Thanks for the opportunity. 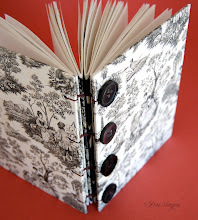 Love the look of this binding technique! Have admired your journals for a long time. See you in class one way or another! Thank you for sharing this op with a lucky person. I would love the chance to learn Coptic stitching. Love working on flat surfaces. Good luck to all. I've been trying to figure out how to do this myself after seeing your last post about the journals you sell on Etsy. I would love to participate in this class!! Thanks for the opportunity. Oh wow! I'd love to win a spot. I have tried to follow along with a book on how to do the coptic stitch but couldn't follow it. I need to see someone in action doing it for me to be able to succeed. I would love to win a spot. This is a great giveaway. Looks like another great class from you! It be fun to win! Would love to learn this stitch! This sound awesome! 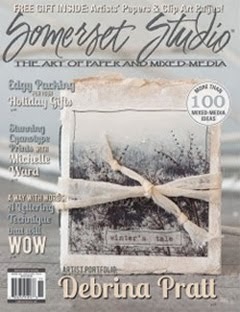 I've always wanted to learn how to do that type of stitching for journals...now I know where I can learn how to do it! A free seat? Even cooler! What a great idea. 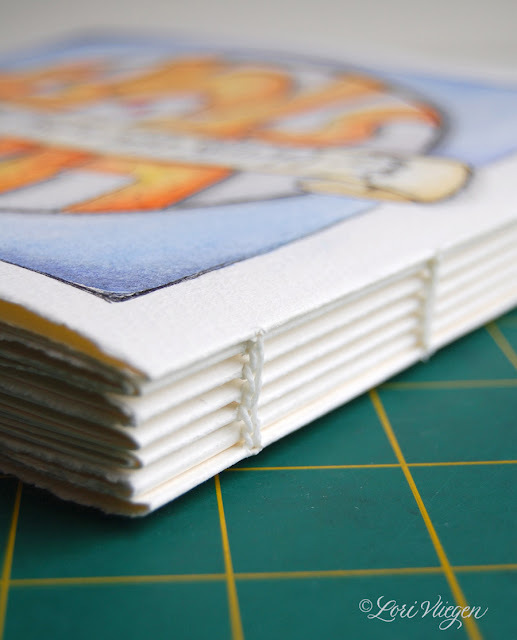 I'm ready to illustrate my hopes and dreams in this great stitched book. I have been looking for a class like this! Awesome! Love your work. I'm so glad you are giving online classes! Love your work. This sounds amazing! Would love to learn how to create a book like this :) Thank you! Your new class sounds wonderful and I would like to be included in the giveaway, thank you. How exciting! This looks like fun. 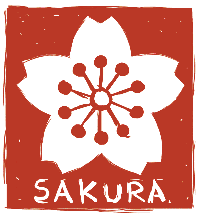 I would be very happy to participate in your online class! What a fabulous give-a-way. I would love to learn to make one of your beautiful journals. Thanks for the giving the opportunity to win a class. Linda E.
I have come as every Monday to visit you and I find this wonderful news. I am thrilled with the possibility that you provide to participate in class. I look forward to next Thursday. And thank you especially for your kind comment on my blog. Isabel. What a wonderful coptic stich journal....and another class...I loved your lettering class so you know I neeeeed to take this class too. Thanks for offering up a free spot...I hope I get lucky...come on Lori.,,,,make my day!!! This class sounds great! Handmade journals are the best! wow I have never take one of your classes, I would love to take this one. Thanks for the oppotunity to win it. wow Lori. This class sounds like a LOT of fun. 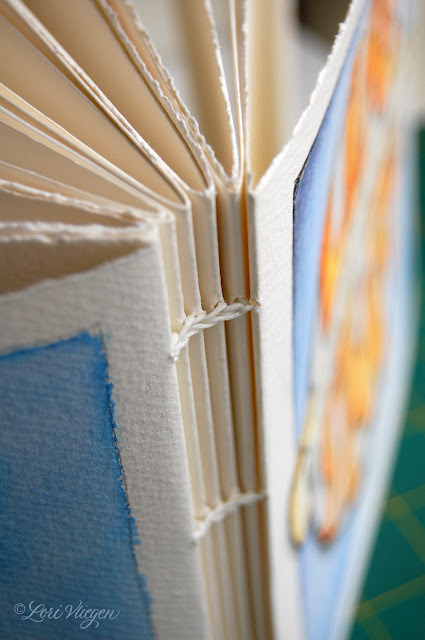 The hand bound journal is pure perfection with its frayed page edges, the texture, just amazing. 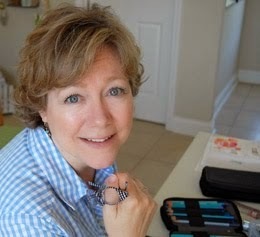 Hi Lori, a while ago I am a follower of your blog (silently). Today in this post has helped me leave the comment that has long wanted to make. I love everything you do, your handwriting, your pictures, your bindings, your work as clean. You are my role model on countless occasions. Do not want to miss an opportunity of participating in your draw. Thanks for sharing your work. Would love to learn how to do this stitch! What fun! Ooooh! I'd love to win a spot in your class. What a gorgeous little journal! What a beautiful thing to make! Great idea and gorgeous looking journal. 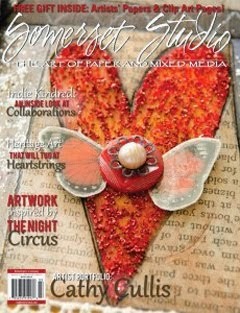 I would love a chance to win a spot in your class to make this beautifully bound dreamy art journal. I was already excited when I saw the announcement from Creative Workshops! 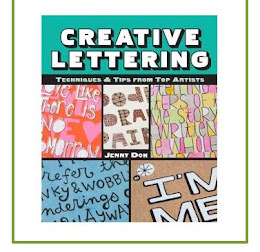 I loved your lettering workshop, and although this is quite different, it sound so much fun. Thanks for a chance to win a seat in this class! Oh this sounds lovely--I have adored your artwork for a long time and love how you put together your own books! I've taught myself how to bind my own journals but it's been hit and miss. I would love to learn the REAL way to do it right from you. Please count me in! 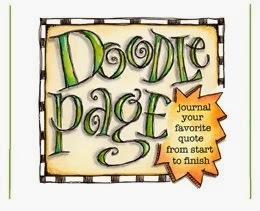 I love your journals and would love to win a place in class. Thanks for the chance. awesome! 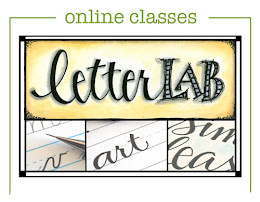 its about time you taught an online class ;) I would love to take it! I'm so excited about this class and am planning on registering for it. Thanks for a chance to win it. Wow, so awesome! I have to thank you for all your inspiration. I read your blog often and when I need a dose of inspiration here is where I turn. Thanks again!!! Oh, I would love to stitch a book as beautiful as this! I LOVE making journals!! I am excited to have an opportunity to win a seat!! THANKS!! Lori, this is such an exciting opportunity. My fingers are crossed! wow!!!! amazing giveaway!! I would love to win a seat in the class!!! 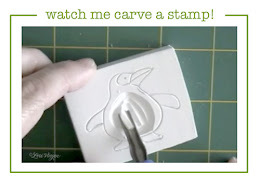 i have always wanted to learn how to do this so please count me in! Great giveaway. Wish I can be a part of it. Would love to win, but if not I'll be signing up! Thanks for the giveaway. Woohooo!!! What a lovely giveaway! You are sooo inspiring, Lori. Thanks so much! Wow, looking forward to this class! Thanks for the opportunity to win a spot! This sounds like a great class. I'd love to win a seat in it. Super exciting! I love your books and what a treat to learn what you do to make them! Ooowww, this is one of the things that are on my "Things I really want to learn" list. Thanks for this chance. I adore your artwork.. thank you for offering this! 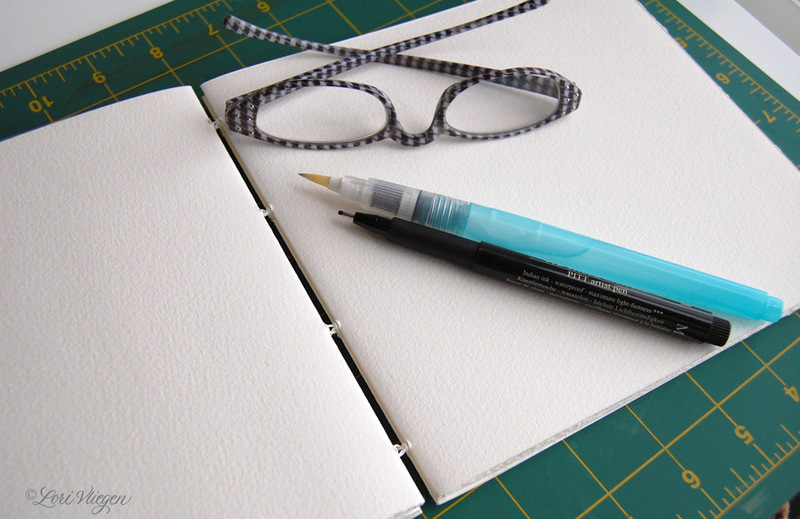 I love your journals, it would be brilliant to have the tuition to make one myself. Thanks for the chance. I'd love, love, LOVE to win a spot in this class. Thanks. So fantastic that you're having another class! Letter Love is one of my all time favorites and has inspired and improved my handwriting so much. I love making handmade journals and have always been intimidated by this binding - I hope to take your new class and winning a spot would be just so awesome - thanks for the opportunity! Thank you so much!!! Love your work. I would LOVE to win a sopt in this class!!! I'm so happy I found your blog and LOVE your art :). Thanks for the chance to win!! this class sounds amazing. i love your journals & artwork. you are an inspiration. thanks. Hi, just found your blog and love, love, love it. Would love to win the class. Looks like fun! Love all your work and always enjoy your blog! 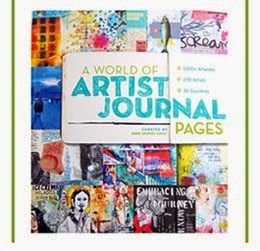 Love your journals and I would love to win a spot in your class! Oooh, what a great giveaway! Thanks for offering it! Good luck with your new class too! Wow, what a wonderful giveaway!! please add me. Sounds amazing. I Would love to get à seat in your class. I really enjoyed your first workshop and I am happy that you are coming with a new class! I am looking forward to learning how to stitch the journal. I have all the supplies. I just need a coffee and motivation. Lol!!!! 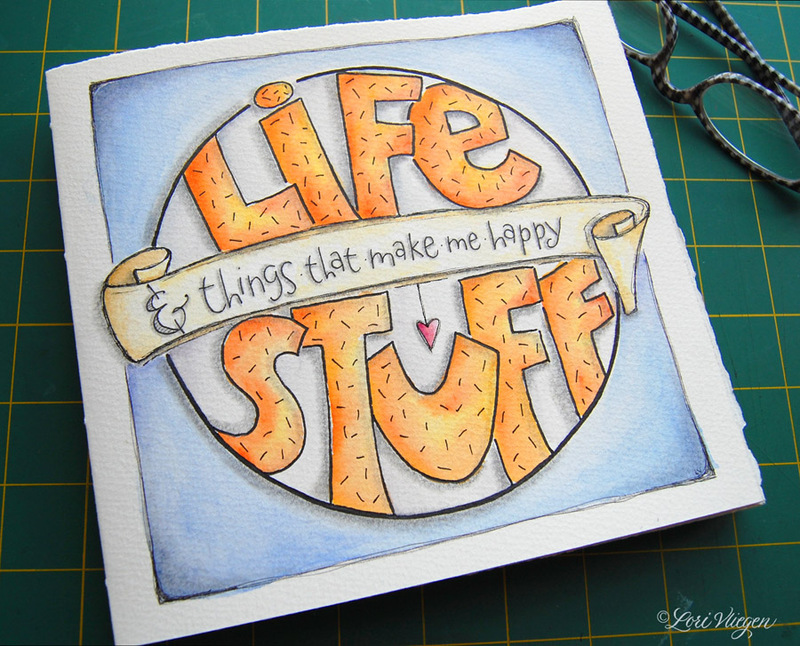 I found your blog a few weeks ago and love visiting to see what inspiration you've created. I admire your work very much. I would love to participate in your workshop. Thank you for sharing your talent and brightening up the world! Thanks for a chance to win! You're so inspiring, and I'd love to win it of course! 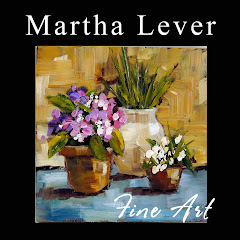 Lori, I'm so excited about this new class! I have admired your journals and can't wait to make one of my own. I already signed up at Creative Workshops! What a great class idea! Would love to win a spot! ooooooo.........i wanna win!!!!!! what a great giveaway! so glad to see you doing another class! you rock, chick! I am so excited for this class. Thanks for the chance to win! I love your work and can't wait to win this class! I've never made a journal before. love your style, would love to win a seat in your class! I can spend hours trying to find the right journal. If I could just make one to my specifications, that would be wonderful! 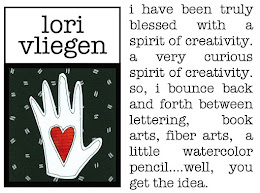 Lori, would love to take a class from you and see more of how you work.. it's always so inspiring coming here! Thanks and good luck with the class! I have always admired your beautiful journals. Learning how to make them would be wonderful. Nice to have a chance to win a seat in your workshop. I did already one and I liked it. I'v always wanted to learn how to make a journal. I would live to win! I am so intimidated by that stitch, it would be great to watch video. 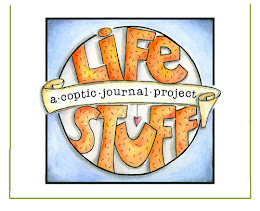 Congrats on the new class, this will be great, I always love seeing your coptic journals, they look lovely! Hello. 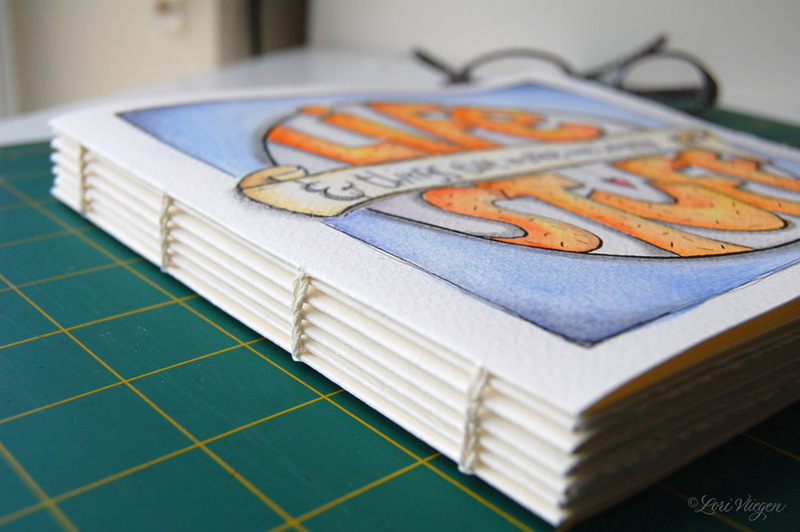 I'd love to sign up for your coptic sketchbook class. But when I click on the link, I'm sent to a page (Shabbycottagestudios) and don't know where to go from there! Could you email me a link to register? Thank you!